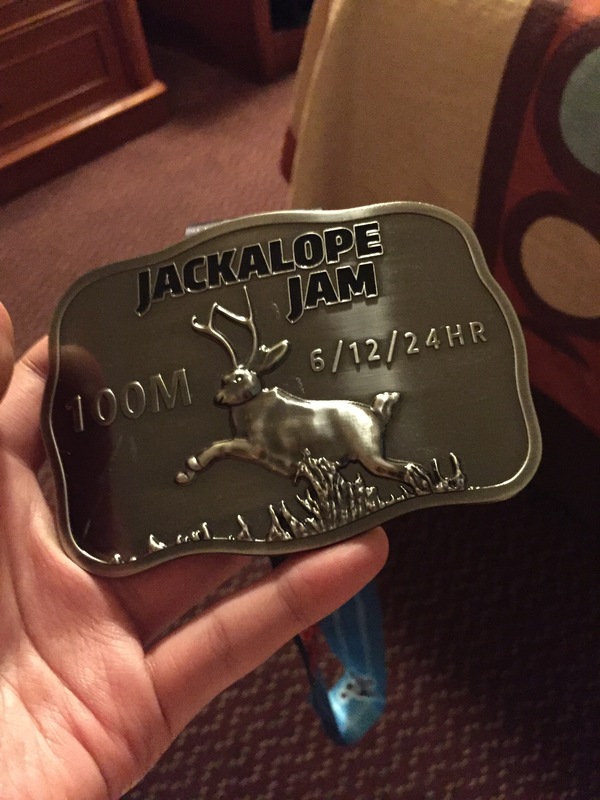 One year ago today, I achieved my ultimate running goal of reaching 100 miles, the pinnacle of ultrarunning, at the Jackalope Jam in Cat Spring, Texas. This purpose had consumed my life for a year and a half, and I consistently prayed until I believed I had God’s approval prior to registering for the 48-hour event. All but a few of my close ones strongly opposed, understanding my mind-set would not let me surrender unless I faint or even die; if they thought I would stop for any reason other than the aforementioned two, they would not have worried as much. Cross-training and frequently racing in preparation for this daunting objective took up a large portion of my life outside work, but I battled with my head 24/7. 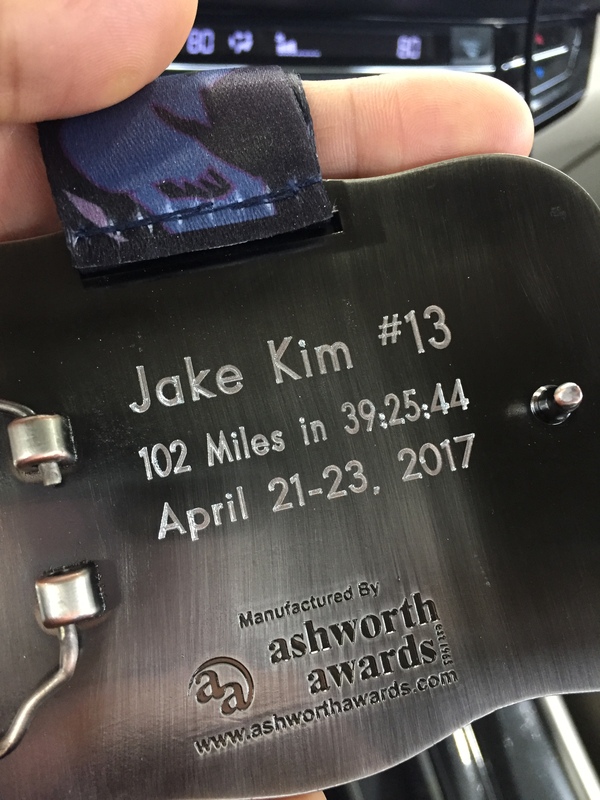 I dreamed about running a 100-miler and/or finishing the distance almost nightly, sometimes twice a night. 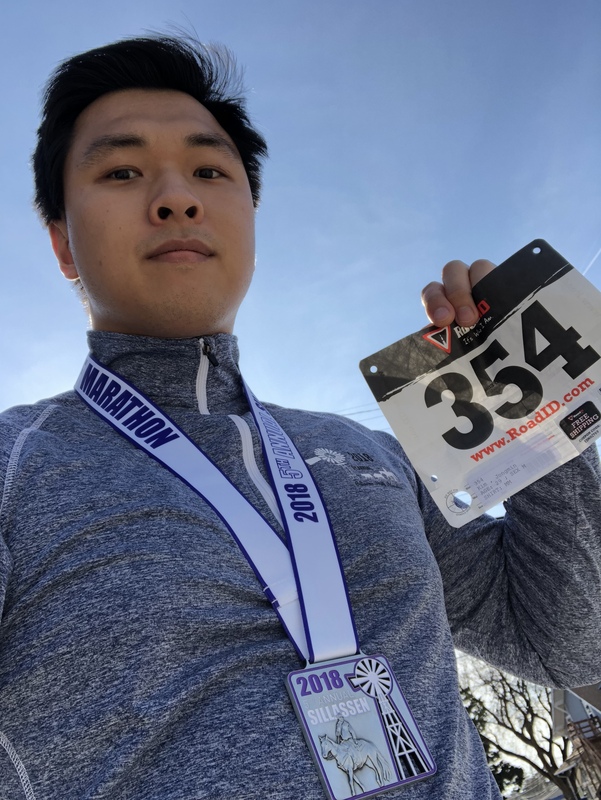 When I finally fulfilled what felt to be a fantasy for so long, completing 102 miles in 39:25:44 by the grace of Jesus and securing my first (and last) 100-mile buckle, I thought my life would become much easier; “I never have to run again if I choose not to,” thought I. I did not anticipate the impact this new immense void that used to be filled with this aim for nearly a couple of years could have on my mind, as my mild OCD consistently intensified and invited all sorts of disturbing intrusive thoughts and images; I read accomplishing something so great could be a cause of this. Though I was initially certain I would never run for the rest of 2017, to help keep my mind off this burden, I ended up lacing up my running shoes and hitting the streets after a break of barely over a month without even being fully recovered and participating in seven more races in the past year. 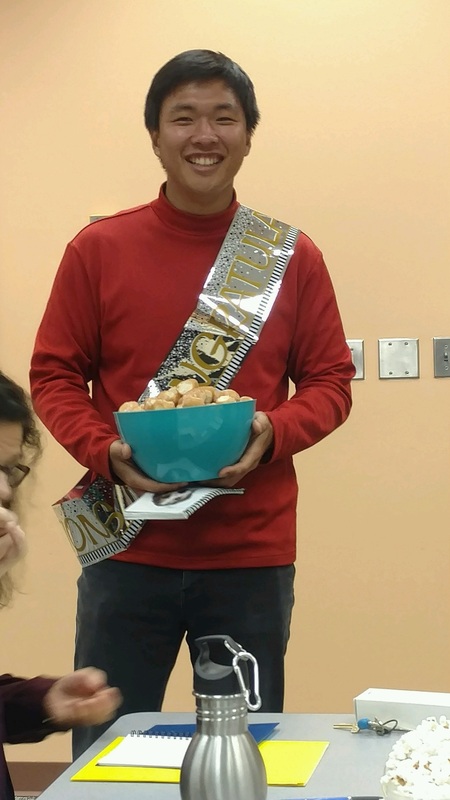 As my mother puts it best, “When you go for something so big, there is always a trade-off.” No, I never would have imagined what I would be dealing with mentally following arguably the happiest day of my life. Would I take this back? Never. Read my blog post on the race here!